Don't Live Alone, Live With Friends! Georgetown Golden Girls is a living community built upon the simple premise that people live better in a home environment where they can interact with friends on a daily basis. 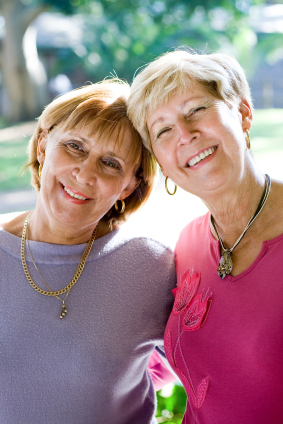 Our living environment and amenities set us apart from all other senior living communities. The Georgetown Golden Girls community provides good company and comfortable quarters in an elegant, yet relaxed living environment. Just check our Amenities page for more details.